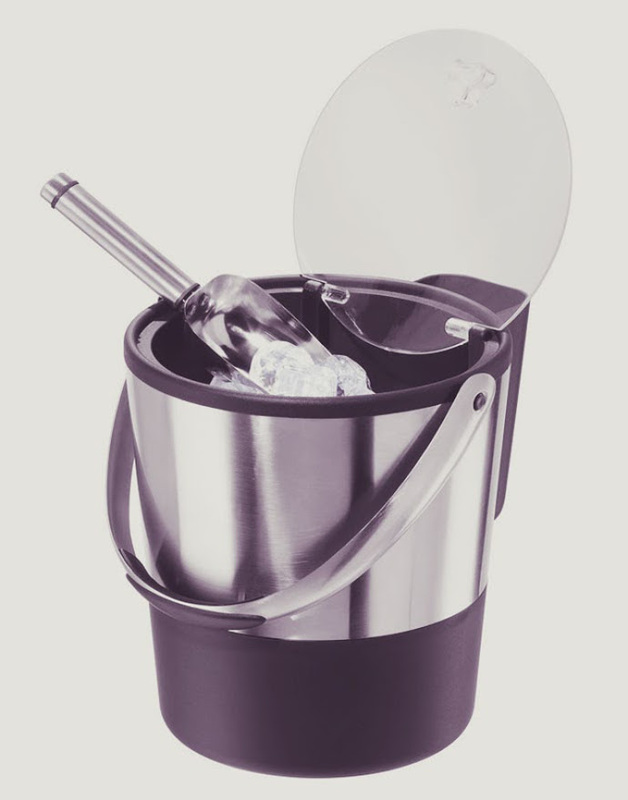 This 3.8L double-walled stainless steel bucket will look great at a cocktail party while keeping the ice, well, ice. Includes a scoop. Hand wash only. Available from Target.